Easter and no Easter eggs that's not possible! When I was small my mother use to make marzipan Easter eggs for us. Now the trend is changing, children prefer chocolate Easter eggs. Oil a plate / tray well and keep aside. In a pan on low flame heat melt the sugar till it starts to caramelize, when the sugar fully melts and turns golden add the almonds and immediately with a wooden spoon give it a quick stir and pour this on the oiled tray. Let this cool completely. When cooled , take this out on to zip lock bag and bash it till it is coarsely powdered. Ta.. da praline is ready. To temper the chocolate you will need a, a heat-proof bowl and saucepan of hot water. Break the chocolate into small, even pieces and melt gently in a bowl over a saucepan of hot, not boiling, water, till the chocolate melts. Take off the heat and add the butter and stir it well to make it smooth. Now it is ready to use. When lightly cooled take half of the chocolate into another bowl and add 2 to 3 tablespoons full of praline mix it well. Pour spoonfuls of the chocolate praline into each mold. Cover it with the other chocolate. Draw a clean ruler or the flat edge of a knife across the chocolate mold to ensure a clean edge. This is important so that the two sides of the egg stick together evenly.Leave to set, in a refrigerator for 15 to 20 minutes . Fill each mold in the same way. Carefully un-mold the egg halves and place on a clean surface taking care not to handle the chocolate too much as it will start to melt from the heat of your hands. To stick the two edges of an egg together, heat a baking sheet and then place the edges of two halves on it for a few seconds, then gently push the edges together. Wrap the eggs in cellophane or chocolate wrappers and label them to give away or place them in a basket and offer them to guests. You can make this praline a week ahead and store airtight container at room temperature. Oh Sneha, how cool! These looks wonderful!! So clever!!! It's been ages since I made my own Easter eggs - these look so cute! 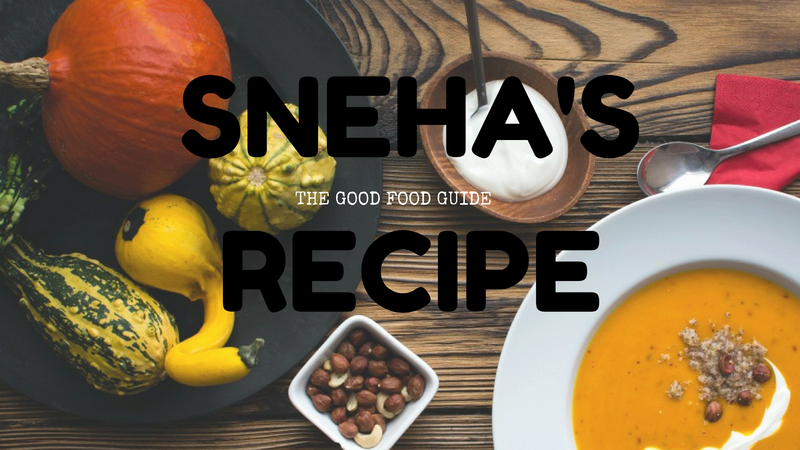 What a great idea, Sneha! I am so impressed by your beautiful eggs. Now I need an egg mold! Oh la la...I kind of need a few of these right now. I'm having a total chocolate craving!